Cork's heavyweight music meet-ups clash this weekend as the bank holiday festival madness reaches insane proportions. Indiependence steps into the ring first with Hackney hustler Maverick Sabre and Richie "Christ it's some easy to win the Choice Music Prize" Egan's Jape setting the bar for a three-day weekend that will also see performances from Feeder, British Sea Power, 2ManyDJs and a host of Irish (and more specifically Cork) bands perform on various stages until the bank holiday Monday. Click here to read The G-Man interview with Jape. 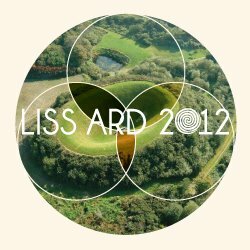 The scenic-surroundings of the Liss Ard Estate may act as a musical playground for a day less than its Mitchelstown compadre, but what Liss Ard 2012 lacks in quantity, it more than makes up for with the sheer quality of the acts on show. Not many who have walked the planet can do disco better than Nile Rodgers' Chic. The living legend - possibly the most positive man to have graced the earth - brings his rejuvenated popstars to Cork accompanied by a setlist that has been tailored to include not only classic Chic tracks ('Le Freak','Everybody Dance') but also instantly recognisable tunes from his production/songwriting back catalogue such as Madonna's 'Like A Virgin' and Sister Sledge's 'We Are Family'. DO NOT MISS. 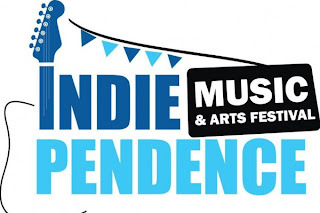 Joan As Police Woman, Toots & The Maytals, Paul Buchanan (The Blue Nile), Mick Flannery and more will perform amongst the trees on Saturday and Sunday. Click here to read The G-Man interview with Nile Rodgers. Prior to the tent-dwelling, gritty "purveyors of traditional American music" Tumbling Bones play a FREE late show in The Crane Lane Theatre tonight (Monday) while the ear-plugs are required on Thursday night for London's Mayors of Miyazaki who are accompanied by local ear-mashers Terriers Lamp on their visit to Nancy Spains on Barrack Street. Local boy turned New York resident Niall Connolly returns home with a show in The Roundy on Friday. 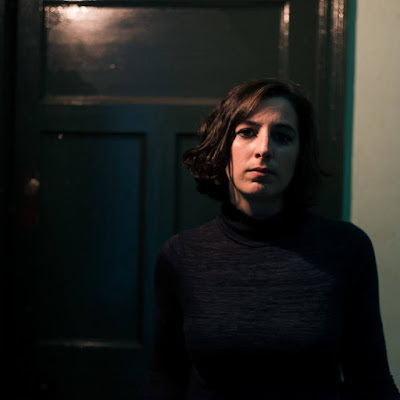 If the sun holds up and your toes feel like a paddle in the sea then Myrtleville is the place to be on Saturday as Limerick's Pine Lodge welcomes Windings pull into town for a coastal evening of rock 'n' roll. 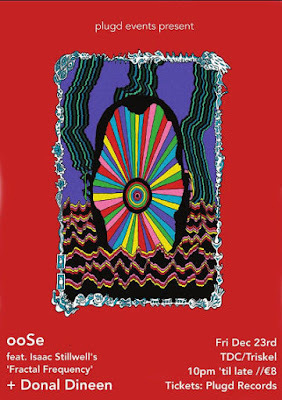 Scouse pysch-pop from All We Are and unpredictable groove from Cork natives Sages Quarrel is on show on Friday evening in Plugd Records (Triskel Arts Centre). Always a good place to begin/end the weekend.